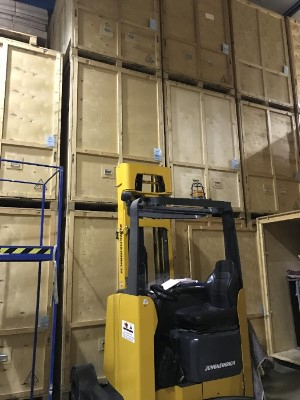 Lacey's offers a superior standard of containerised storage in our own purpose built brick warehouse, and with confidence we can assure you that anything taken into our care will be kept to the highest standard. We are able to offer free competitive quotations tailored to your individual requirements, which will include a full packing service should this be required. Lacey's containers can be loaded onto our custom built lorries and loaded at your property. 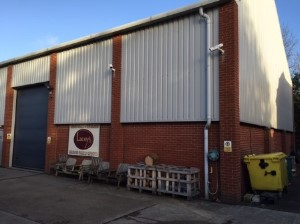 Lacey's warehouse is fully equipped with Redcare Fire and Intruder alarms linked directly to a monitoring station and CCTV. Lacey's do not operate a self storage unit so if access to your goods are required whilst in storage an appointment will be required to unstack your goods. (This is at an extra charge).